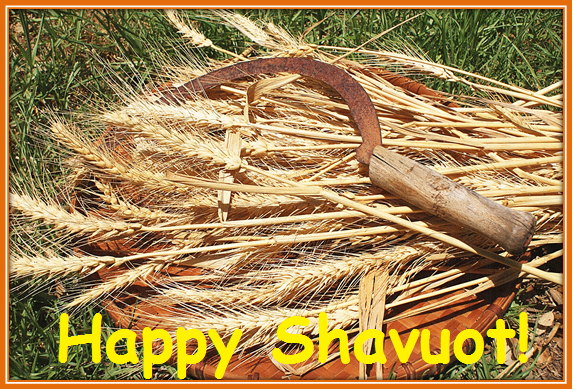 Wishing all our readers celebrating Shavuot a happy holiday. Here’s a special version of the traditional song ‘Our Baskets on Our Shoulders’ to go with the greeting: Saleinu al Ktefeinu by Shevet Yehuda. Yes; Happy Shavuot. Duvidl loves the music, the bright sunlight, birdsong, blossoms and smell of new-mown grass.